a block of ten hours and save $5 per hour with our block rate discount. 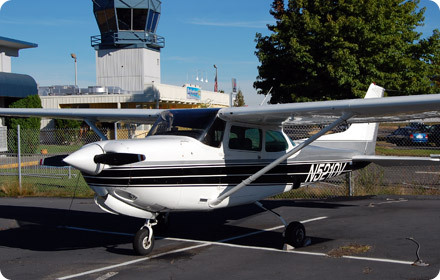 Introduced in 1977, the model C152 was built as a modernization of the proven Cessna 150 design. This is a 1978 model we have had since our original fleet. Our 1983 model has been with us for over 25 years! It has new interior plastics and freshly foamed seats and upholstery for those long cross countries. 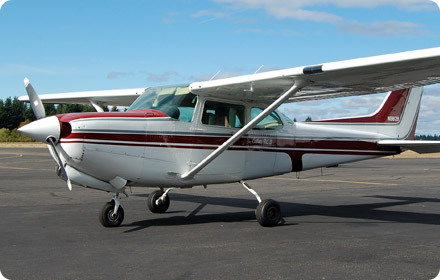 Cessna 172S Skyhawk - N3506T "Tango"
"Tango" is our latest model 172, straight from the factory in 2001. It boasts a 180hp model engine, has a KLN94 GPS with MX20 display, and autopilot! 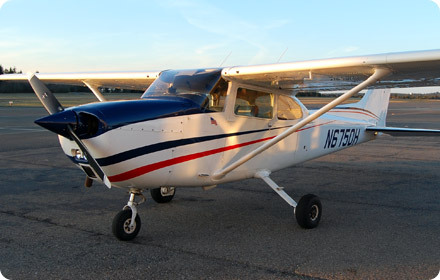 Cessna T182T Skylane - N1143X "X-Ray"
This 2006 model 182 is turbo charged, fixed tricycle gear, variable pitch constant speed propeller, and fuel injected. 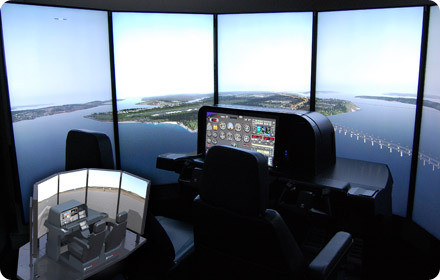 This model also features the G1000 glass panel cockpit. Cessna 172N Skyhawk - N4899G "Golf"
More Cessna 172s have been built than any other aircraft, making it the most successful mass-produced light aircraft in history. 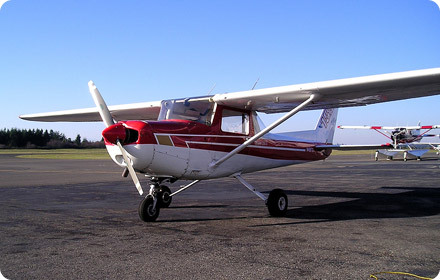 This is a 1979 model 172N. 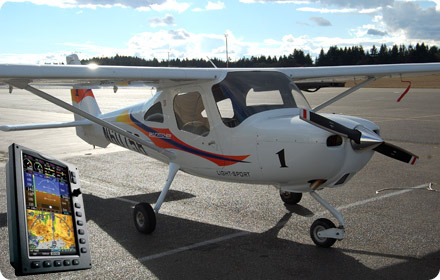 "758" is our light-sport aircraft (LSA). 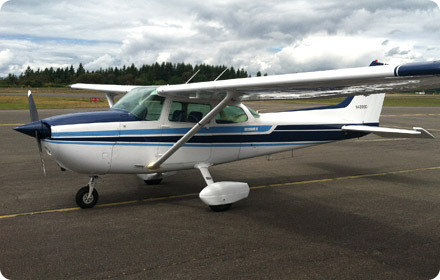 The latest aircraft in the Cessna general aviation product line. It is a newer and more modern alternative to the 152. It also has dual Garmin G300 screen panel. Cessna 172M Skyhawk - N6750H "Hotel"
Our 1975 model 172M with new panel, avionics, Aspen EFD 1000 display, and new paint and interior. This airplane has also been performing it's duty with us since the beginning! 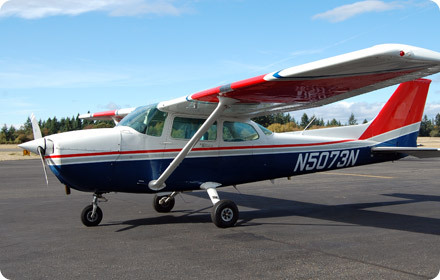 The Piper PA-23-250 Aztec E is our six seat twin-engined airplane used for large group scenic flights and multi-engine training. 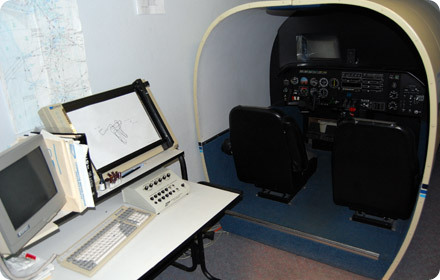 The TouchTrainer FM-210 is FAA qualified as a BATD Basic Aviation Training Device. 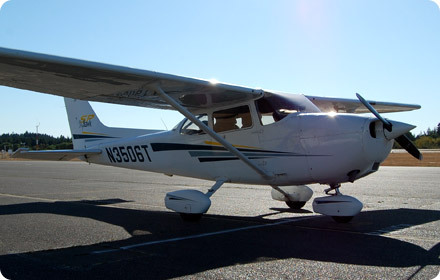 Approved for use under part 141 for 2.5 hours of Private Pilot, and 10 hours of Instrument flight training requirements. 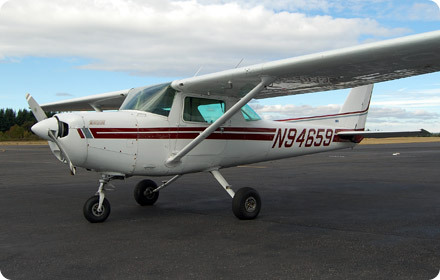 Cessna 172RG Cutlass - N5210V "Victor"
Cessna introduced a retractable-gear version of the 172 in 1980 and named it the Cutlass 172RG. It also features a variable pitch, constant speed propeller. Model year 1980. Cessna 172P Skyhawk - N5073N "November"
models. It also a Garmin 400 WAAS GPS. We aquired this 1978 model 152 from Texas in 2017. It has an excellent paint job and interior. The avionics are in top notch condition as well. 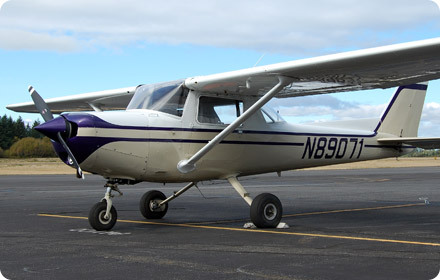 Cessna 172RG Cutlass - N9812B "Bravo"
Cessna introduced a retractable-gear version of the 172 in 1980 and named it the Cutlass 172RG. It also features a variable pitch, constant speed propeller. Model year 1982. Cessna 172N Skyhawk - N2308E "Echo"
More Cessna 172s have been built than any other aircraft, making it the most successful mass-produced light aircraft in history. 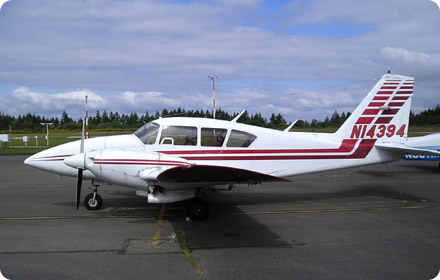 This is a 1978 model 172N.